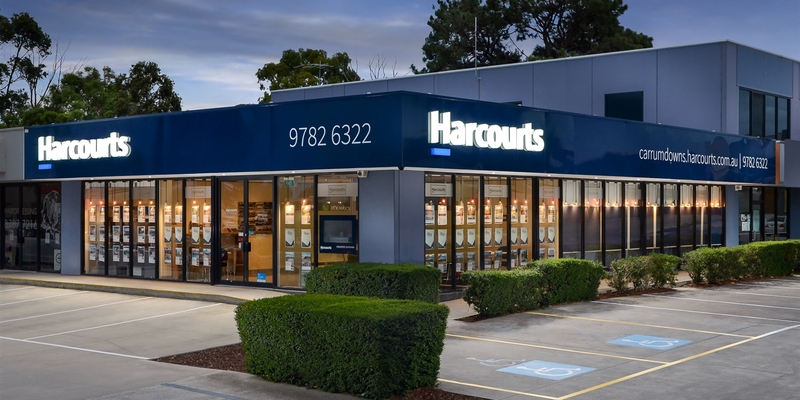 Since starting her career in real estate over 5 years ago, Jacqui has completed her Agents Representative Course and is proud to be a part of the Harcourts Carrum Downs team. A local to the area, she brings a wealth of office and administrative experience with her, as well as a helpful and empathetic attitude. Her bubbly and friendly personality lends itself perfectly to the role, and she is a welcome addition to the team, working well with our vibrant dynamic. Jacqui is known for her fine attention to detail, as well as excellent time management skills. She takes great care in making sure that each client receives the highest level of customer service. 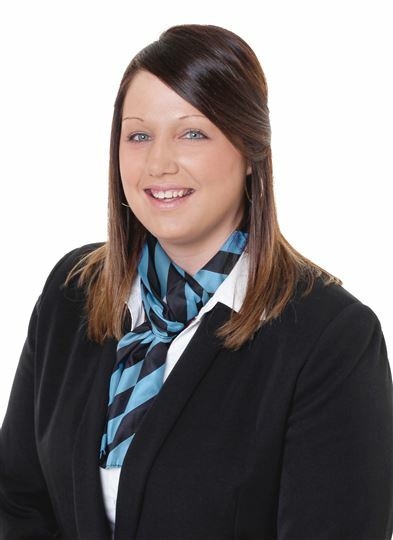 Jacqui has joined the Rental Team due the expansion of the department. She is the first point of call that Harcourts clients will interact with. When she isn't helping clients with queries, she is tackling a wide range of rental administrative duties that contribute to the smooth running of the office. With her strong work ethic and exceptional communication skills, Jacqui represents a refreshing approach to the needs and importance of a Property Management team for both tenants and landlords. By all working together as a team we can achieve a high standard of management and the best outcomes for all of our clients whether they be existing or prospective.